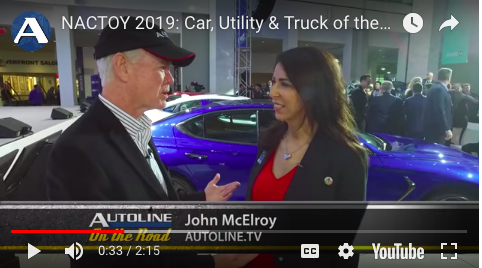 by John McElroy, Autoline.TV SPECIAL GUEST: Lauren Fix, President, North American Car, Utility and Truck of the Year Join us from just outside the doors of the Detroit auto show where the North American Car, Utility and Truck of the Year awards are announced. 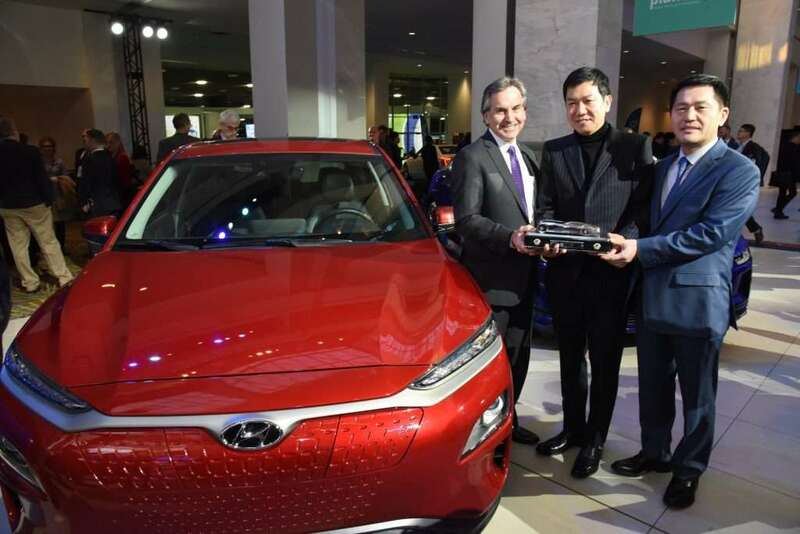 El comité organizador de los North American Car, Utility, and Truck of the Year Awards anunció a los Finalistas Premios NACTOY 2019 en el Auto Show Los Angeles, tras la segunda ronda de votación de los jurados, en la que los modelos de los grupos Hyundai/Kia y Honda/Acura quedaron con dos modelos cada uno. automotive journalists flocked to Michigan from all parts of the continent in order to drive confirmed contenders for the 26th edition of what has evolved, over the years, into the prestigious North American Car, Utility and Truck of the Year awards program, better known and recognized by its snappy, NACTOY acronym. 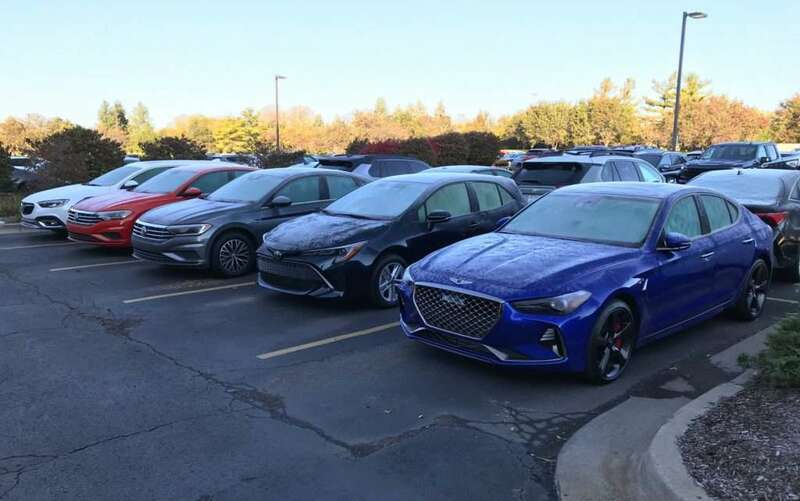 Jurors gathered in Ypsilanti, Michigan for a comparison drive event to test drive the semifinalist vehicles. 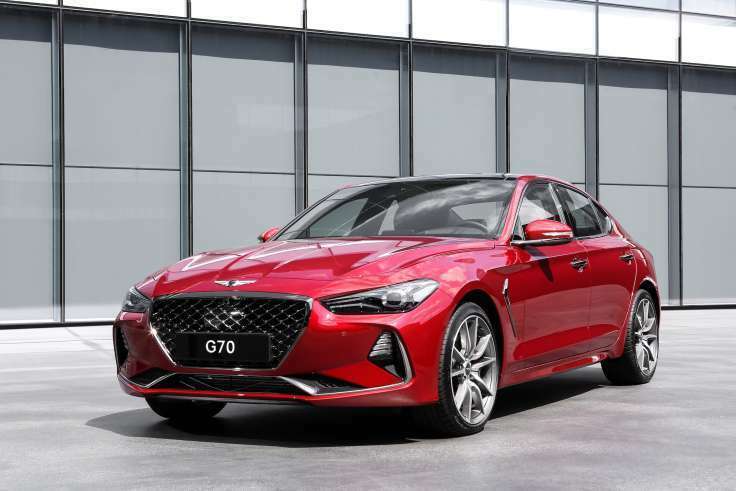 After a second round of voting is completed, finalists in each category will be announced at AutoMobility LA/LA Auto Show, November 28 at 8:00 AM to 8:15 AM in Structure A. 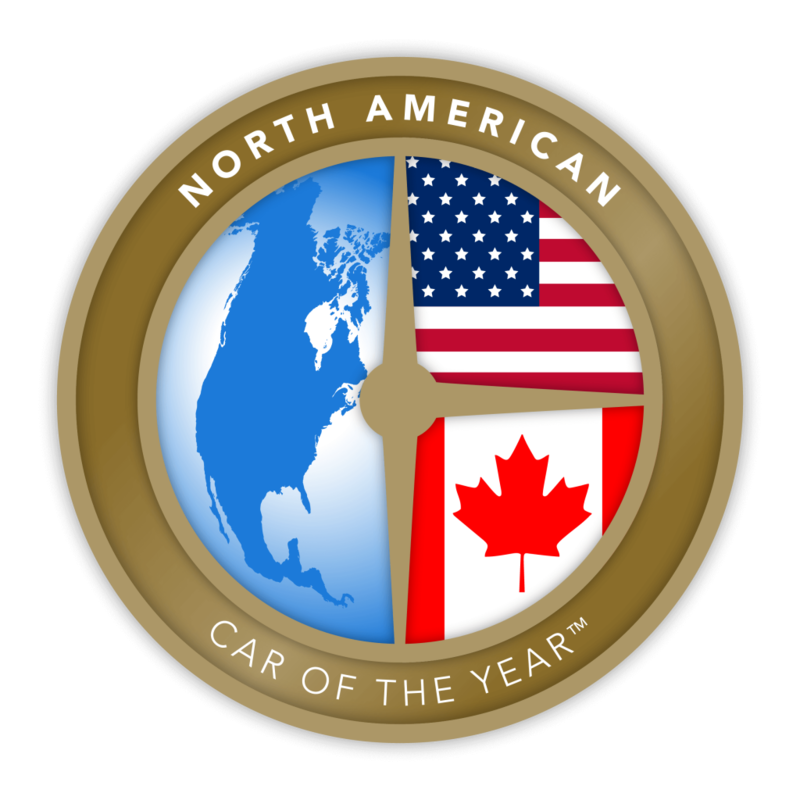 The 2019 North American Car, Utility and Truck of the Year winners will be announced at Automobili-D/North American International Auto Show, Monday, January 14, 2019. 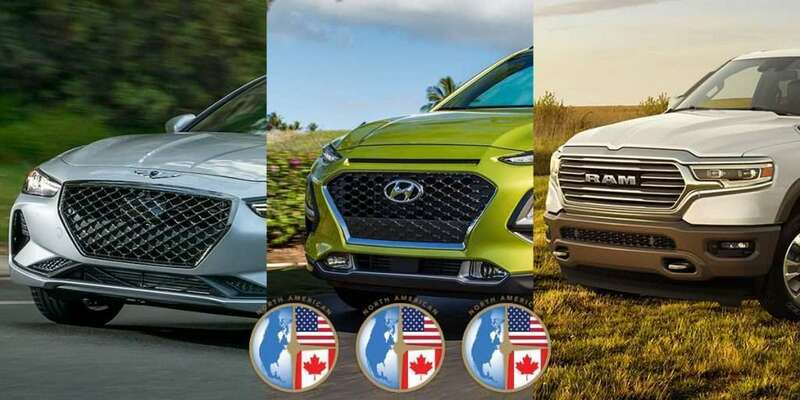 The 2018 North American Car, Utility and Truck of the Year Awards were presented this week to a trio of vehicles deemed by more than 60 journalist jurors from the US. 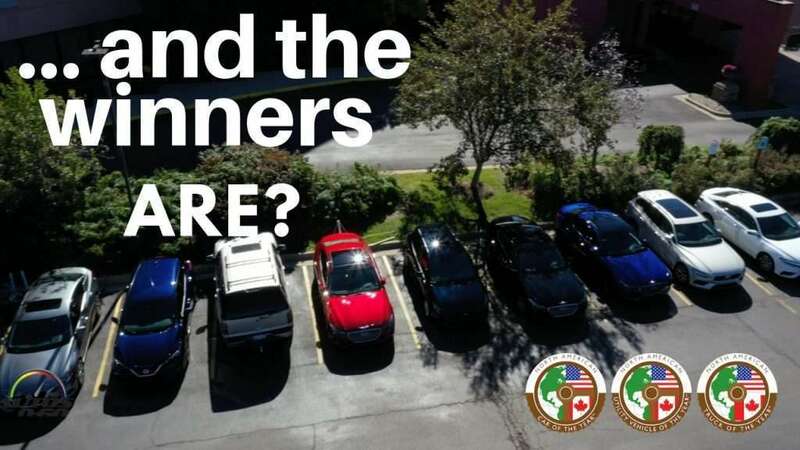 and Canada (full disclosure: I am a juror) to be best in their respective classes, three vehicles that each went up against two other finalists in the category. 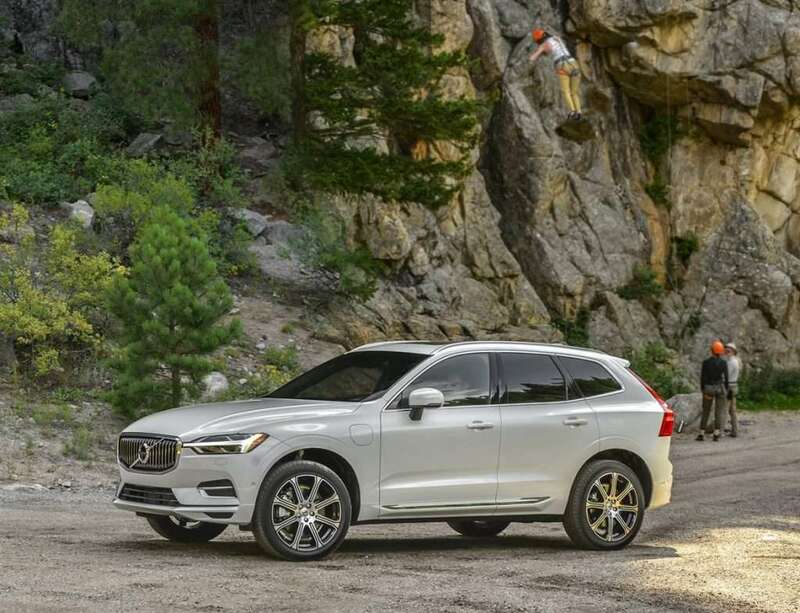 The all-new Volvo XC60 luxury compact SUV is the 2018 North American Utility of the Year™, the second Volvo in three years to win the coveted award after the XC90 won in 2016. 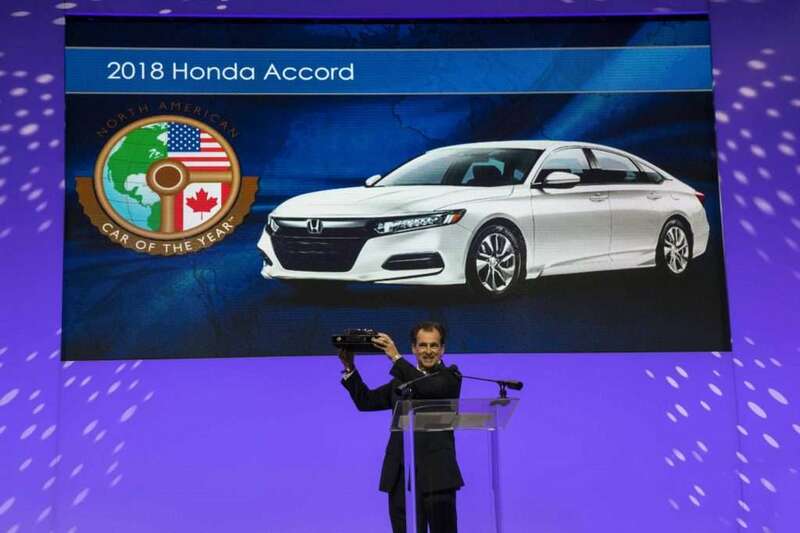 The announcement was made today during a press conference at the 2018 North American International Auto Show in Detroit. 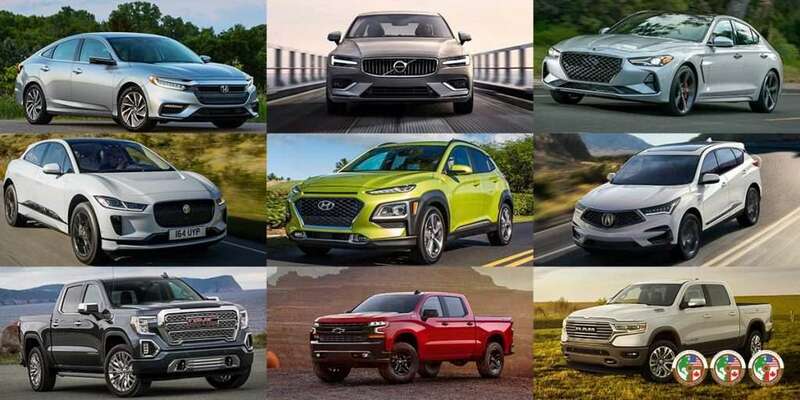 Scroll for the most recent press releases and news about the North American Car, Utility and Truck of the Year Awards. Have a question?